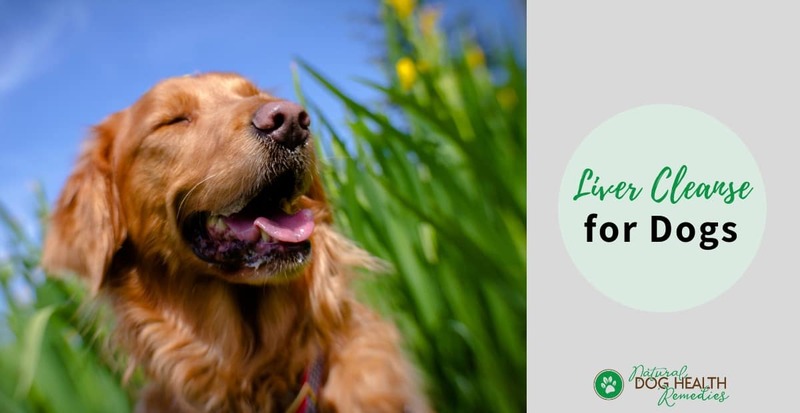 You may wonder why it is necessary to regularly detox your dog's liver as you are already doing all the right things: feeding the dog a balanced, healthy diet, using mostly natural products around the house, etc. However, the sad news is, no matter how hard we try, we cannot avoid toxins totally. The list goes on... That's why all dogs need regular liver cleanse, and if your dog has liver disease, then it is even more important to do liver cleanse frequently, which fortunately is easy enough to do! Why LIVER Cleanse and How Often? 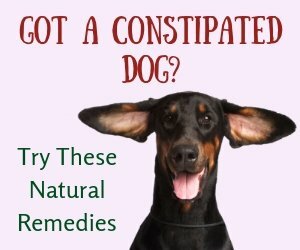 Why do we do liver cleanse for dogs and not other organs? You may ask. As mentioned in this page, the liver is a big organ handling a zillion tasks, one of which is getting rid of toxins from the body. In fact, it is the most important organ when it comes to detoxification. That's why we need to give as much help as possible to support the liver on a regular basis so this organ can function optimally at all times. How often should we do liver cleanse for dogs? If your dog is young and has no liver problems, then do the liver cleanse every 6 months or so. But if your dog is older and/or has existing liver issues, then aim for every 3 months. 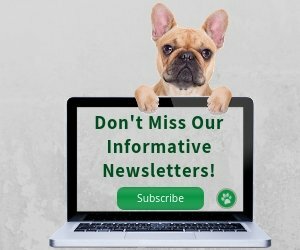 Is Your Dog's Liver Functioning Normally? Short of a blood test, it is difficult to determine if a dog's liver is working normally. For young dogs, an annual bloodwork is recommended. For older dogs, every 6 months is necessary. To put it very simply, if the bloodwork comes back with an elevated ALT (Alanine Aminotransferase) value, it is likely that there is some sort of trauma, infection, inflammation, or cancer in the liver. Small degrees of elevation can be normal, especially in older dogs (and those taking medications such as corticosteroids or phenobarbital), so additional tests are needed to determine if there is indeed liver damage and if so, what kind of damage. Glutathione: Glutathione is a powerful antioxidant that is responsible for removing toxins, free radicals, and heavy metals that may pose risks and threats to the health of the body. Giving your dog Glutathione with SAM-e (S-Adenosylmethionine) can provide synergistic effects. Taurine and N-Acetylcysteine (NAC): Traces of taurine may be present in pet foods, but it can be easily depleted in dogs who are stressed or with GI issues. Taurine is also an antioxidant that has the ability to strengthen and stabilize cell membranes, making the cells more resilient to free radical attack. NAC is an antioxidant on a cellular level. It can bind heavy metals and has the ability to increase the levels of intracellular glutathione. In addition to the above supplements, the herbs Milk Thistle, Dandelion, and Burdock are also recommended by many holistic vets to use to detoxify the liver for enhanced liver functions. Liver cleanse for dogs also involves feeding a liver cleansing diet, which can last for 7 days or so. Dr. J. Dodds recommends a cleansing diet that includes a low-fat animal protein (low-fat fish such as pollark, cod), as well as white and sweet potatoes and maybe some steamed vegetables such as kale, carrots, spinach, green beans, etc. She recommends a formula of 2 cups low-fat fish fillet to 6 cups potatoes and veggies. Peel the potatoes and cut them into 2" pieces. Cook until soft. Poach the fish in a frying pan with water until the fish is white and flaky. Combine the potatoes with the fish and mix well. I like to add a teaspoon of chopped fresh parsley and a pinch of turmeric to the food. These herbs not only are naturally detoxifying, but they also add flavor to the food. A win-win for dogs! 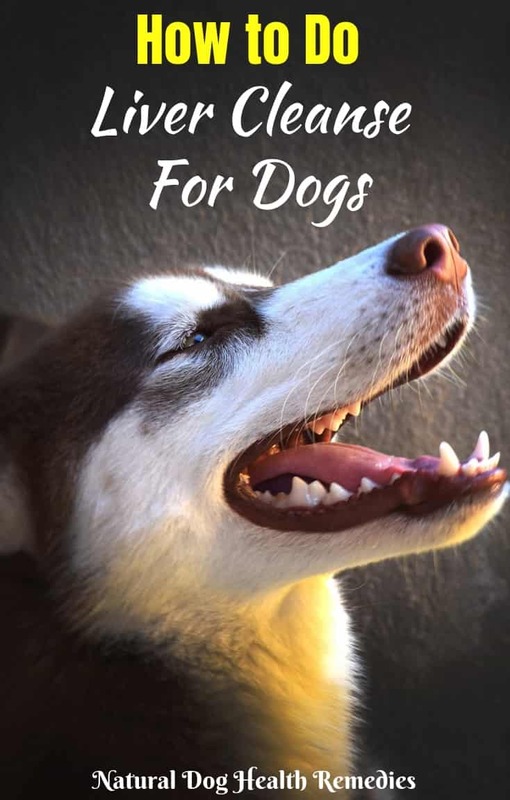 Feed your dog a healthy, natural, preferably home-cooked diet. Avoid processed foods (e.g. kibbles, bacon, sausages). Do not feed your dog excessive fat meats. While chicken and cow livers are nutritious and palatable for dogs, do not overfeed these food items as liver is high in vitamin A - too much vitamin A can cause liver toxicity. Avoid feeding your dog treats that are loaded with artificial colorings, chemicals, and preservatives. It's easy (and fun) to make dog treats - and it's safer too as you control what to put inside the treats! Give your dog clean filtered water to drink. Did you know that tap water contains a lot of toxins and by filtering the water we can eliminate up to 2100 known toxins? Mind-boggling, isn't it? 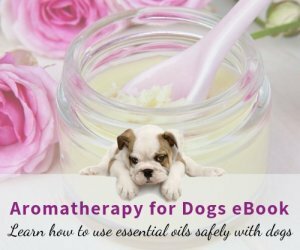 It may seem we are fighting a losing battle as it is almost impossible to protect our dogs from exposure to environmental toxins. However, we can at least minimize the exposure and do regular liver detox to safeguard our dogs' liver health.